Canada’s workforce reduced by 4,300 in December as 54,000 new full time jobs were offset by a loss of 58,000 part time roles. 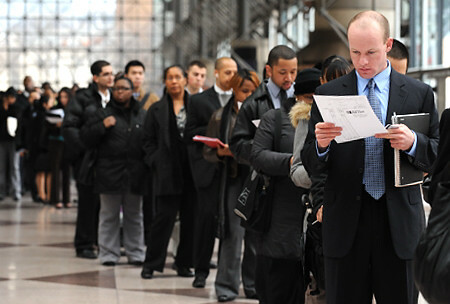 Statistics Canada says that the unemployment rate was unchanged at 6.6 per cent. Employment declined for women aged 25-54 but gained for men of the same age group; other age groups were largely unchanged. There were losses in food, accommodation and ‘other services’ while agriculture, public administration and natural resources gained workers. On a day for bad news for jobs, Royal Dutch Shell announced that it is cutting 5 to 10 per cent of its 3,000-strong workforce in Alberta.